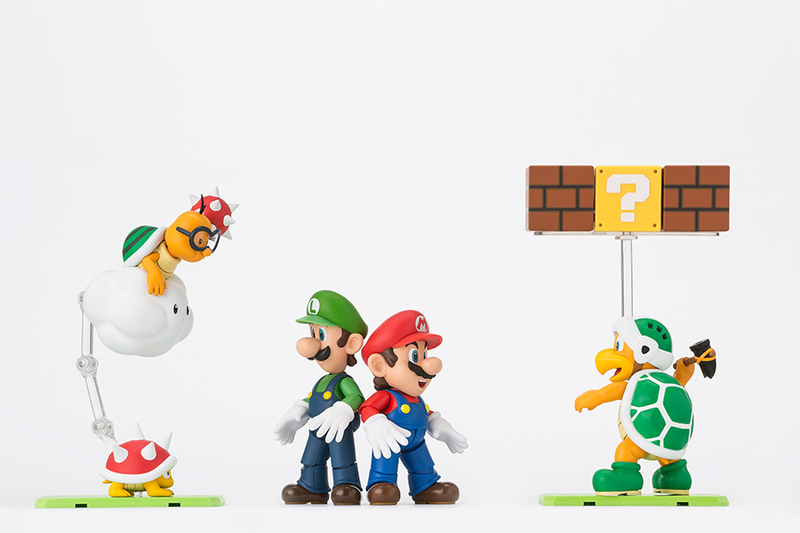 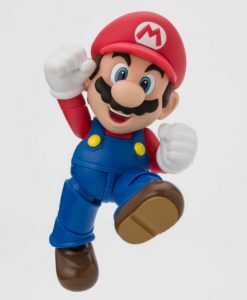 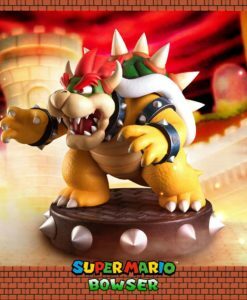 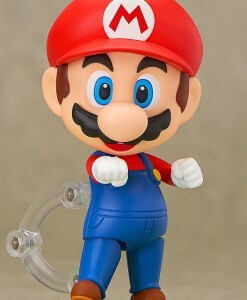 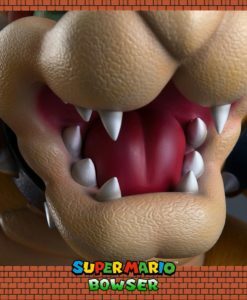 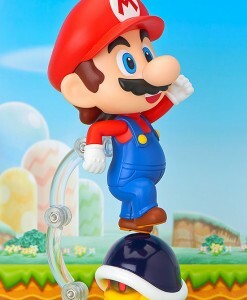 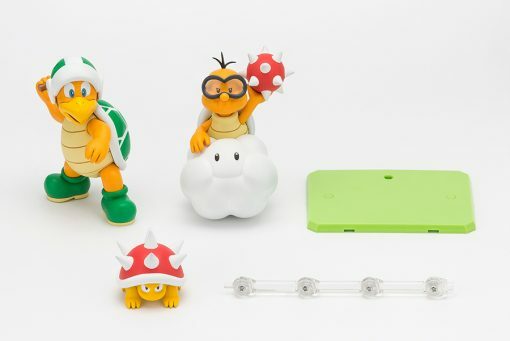 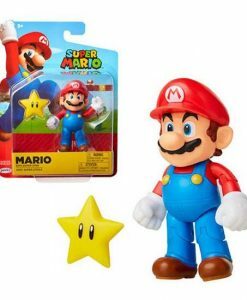 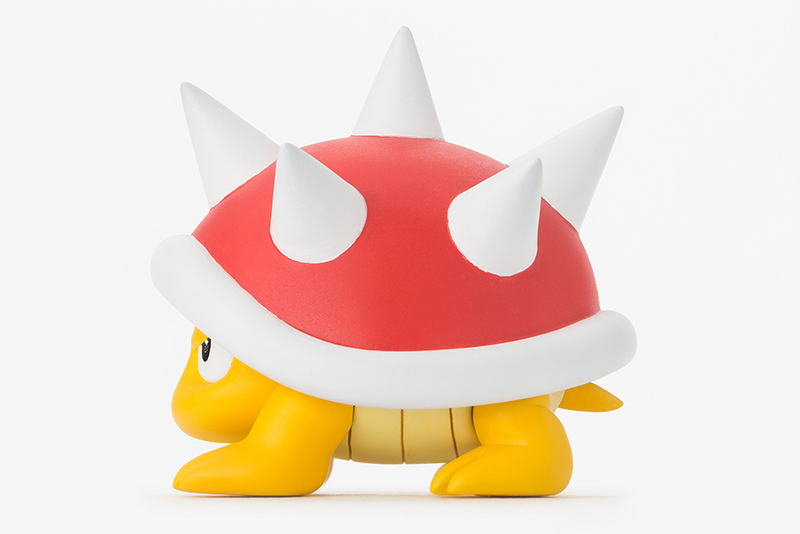 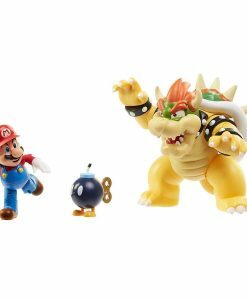 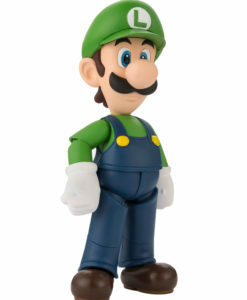 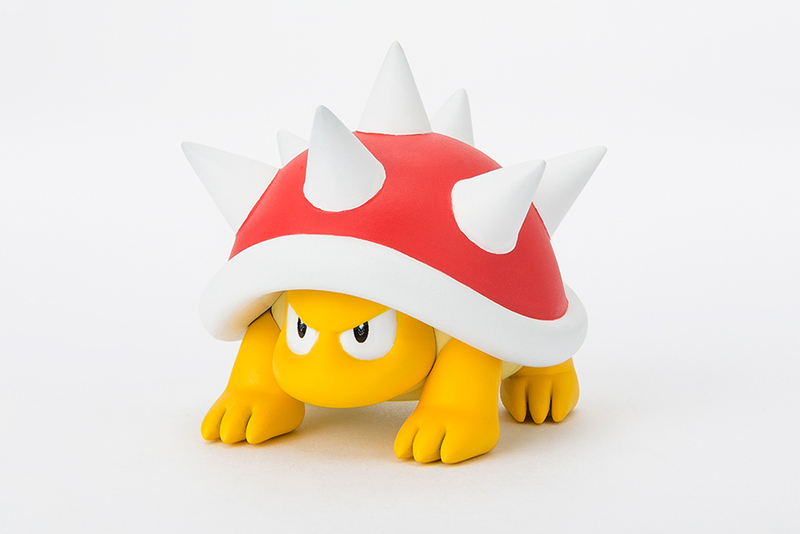 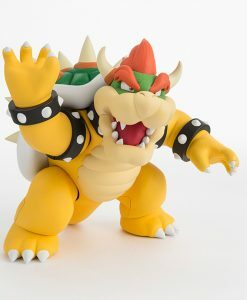 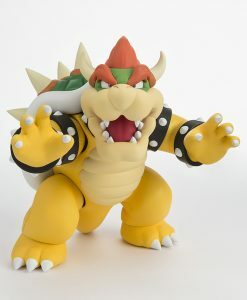 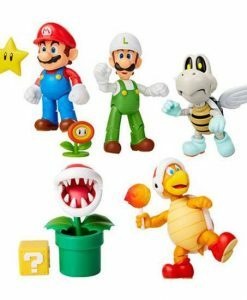 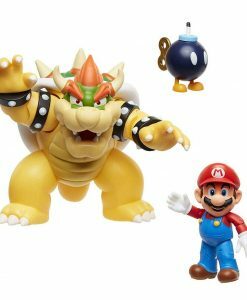 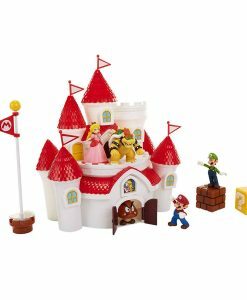 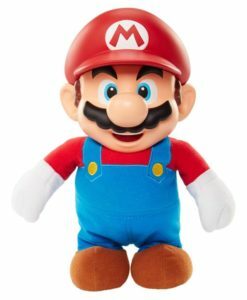 It’s a scary day for S.H.Figuarts Mario figures everywhere… If he wasn’t traumatized enough by the enemies from our last Diorama Play Set D, he will when these formidable fellows come around. Introducing the ever menacing Diorama Play Set E! 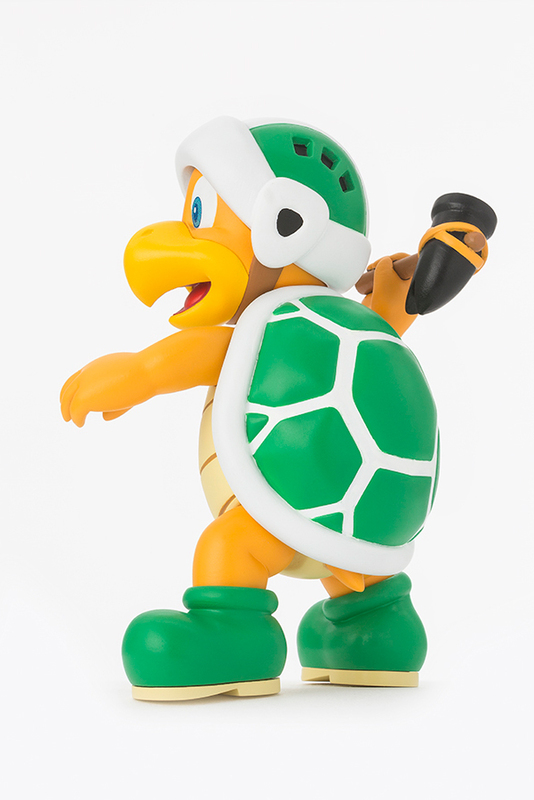 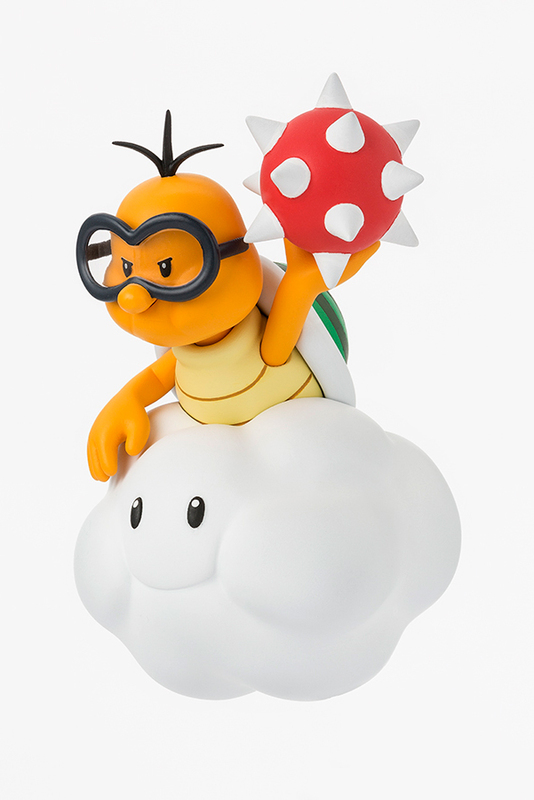 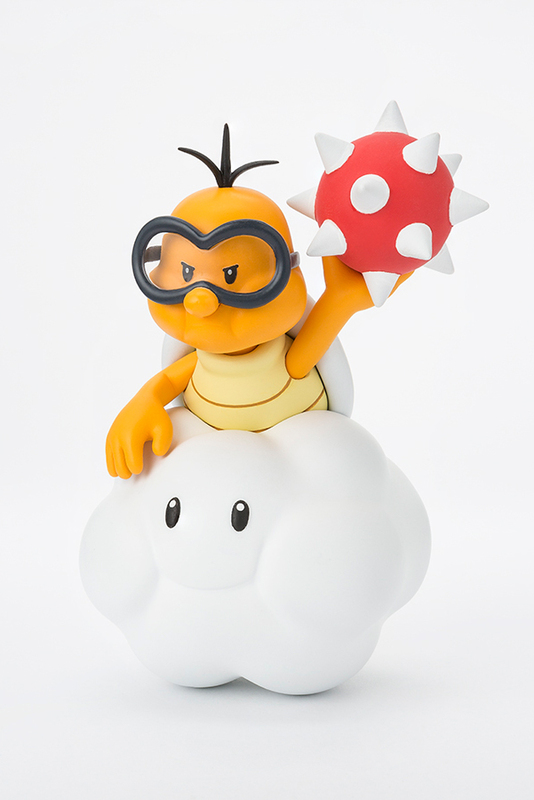 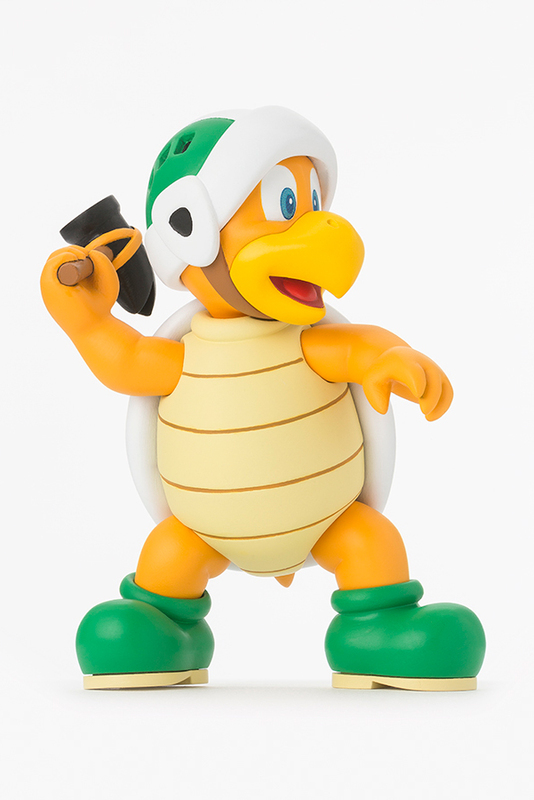 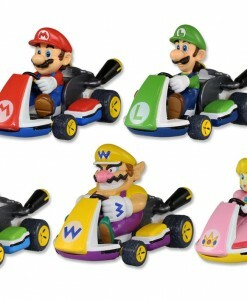 Neither the ground nor the sky is safe with Hammer Bro, Spiny and Lakitu coming your way. 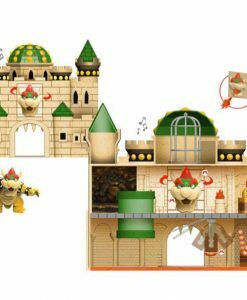 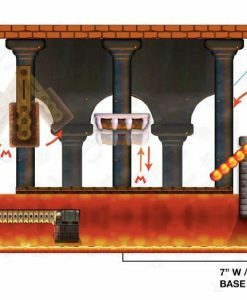 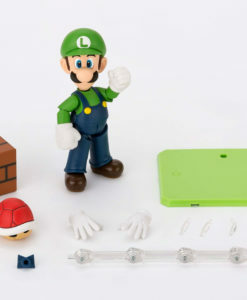 This set also includes a display stage and support parts. 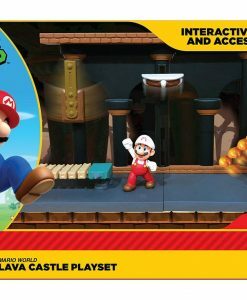 £37.99 Estimated Release: June 2019. 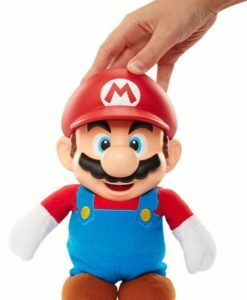 £30.99 Estimated Release: June 2019. 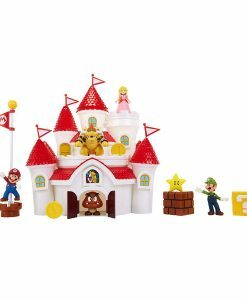 £43.99 Estimated Release: June 2019. 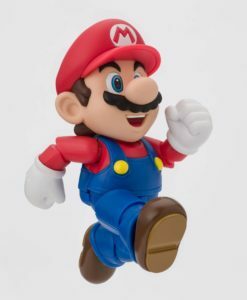 £124.99 Estimated Release: June 2019.